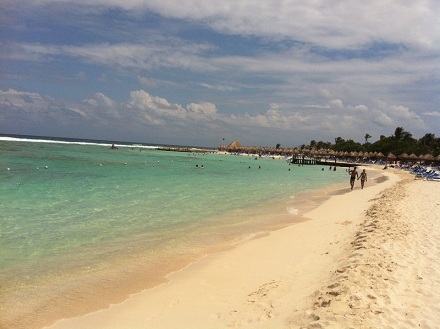 Las Palmas Yalku at Sirenis is an exclusive Mayan resort complex. 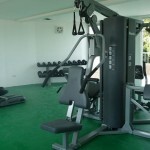 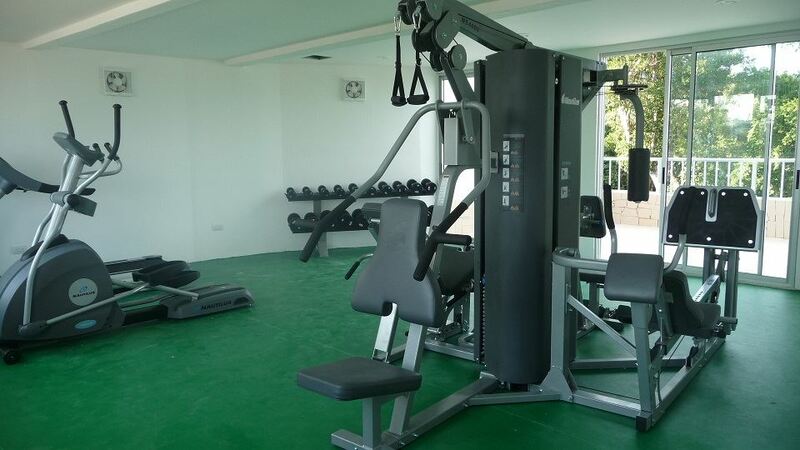 It boasts of world class amenities and services in the most stunning settings. 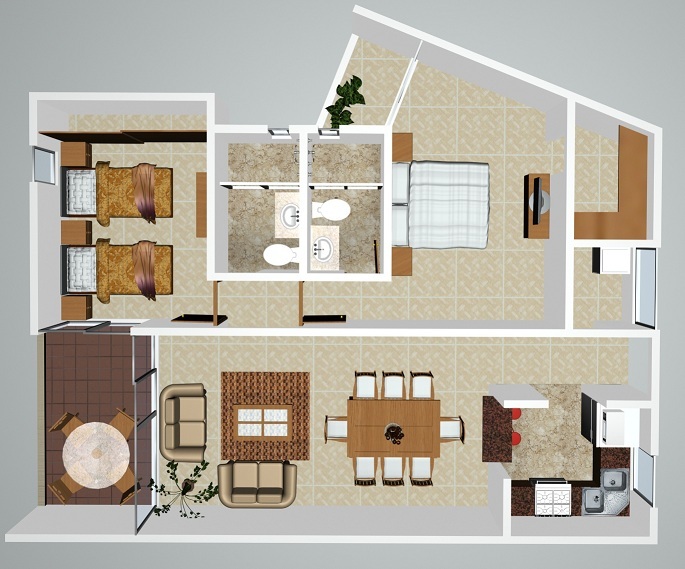 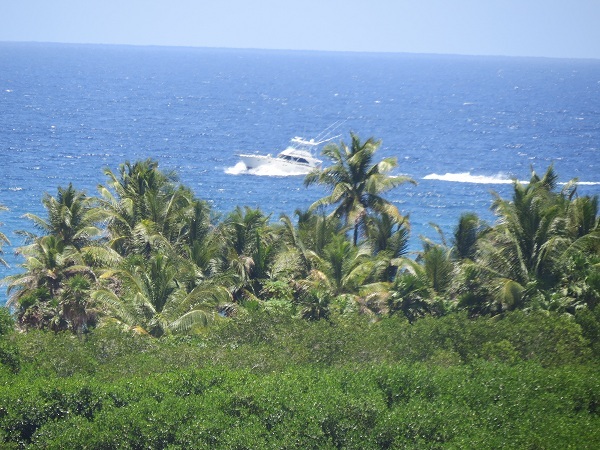 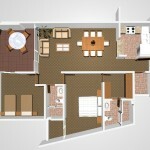 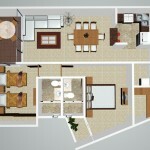 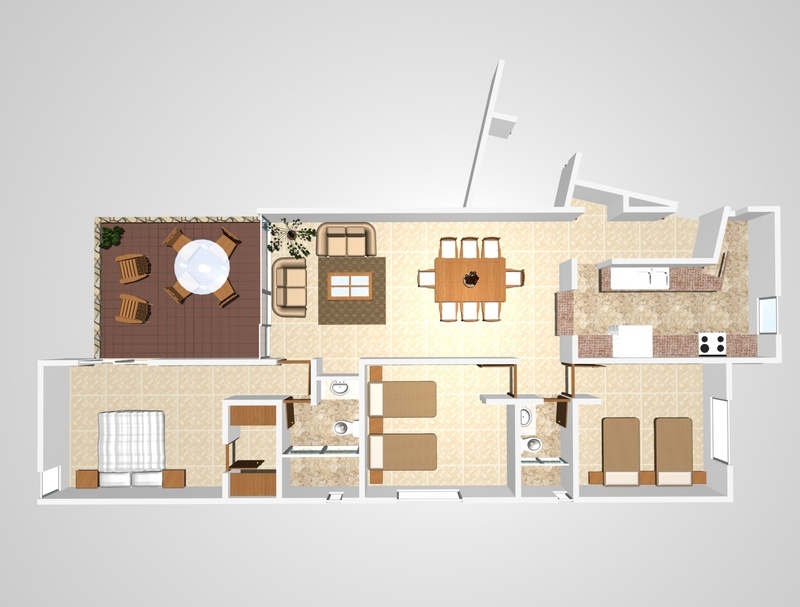 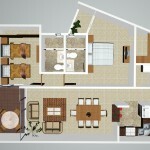 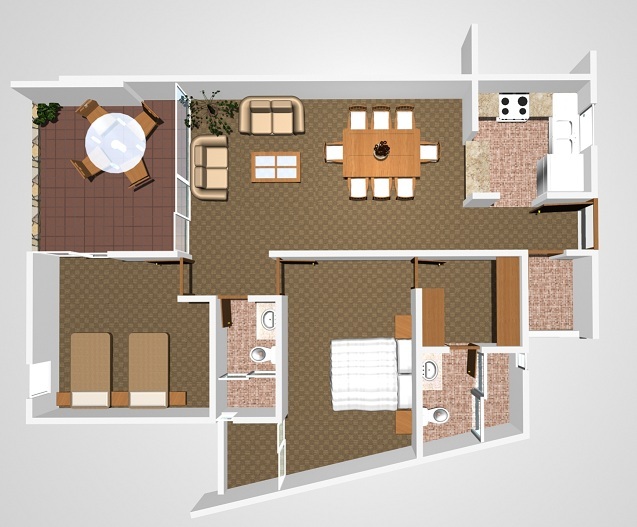 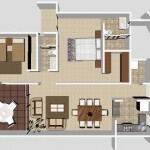 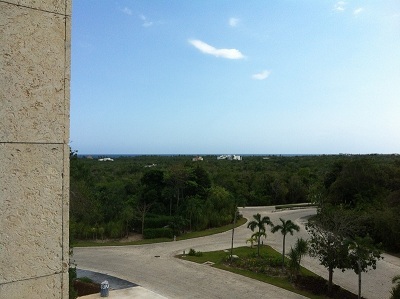 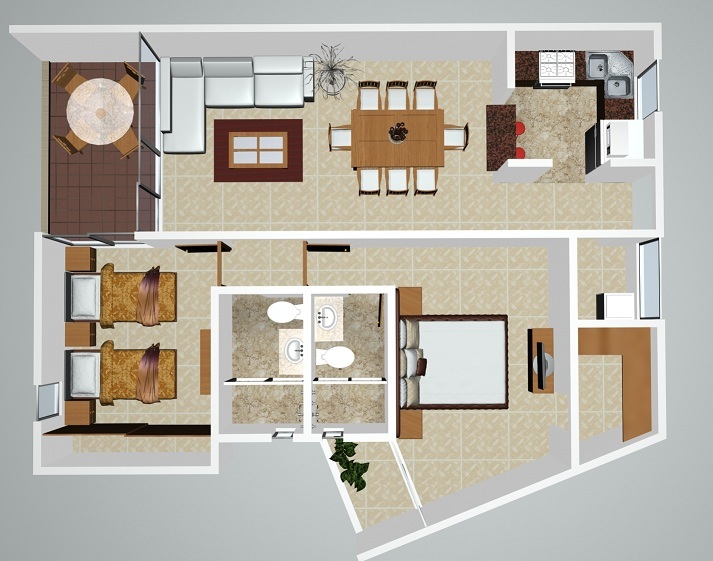 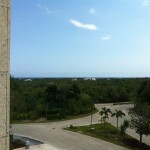 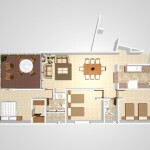 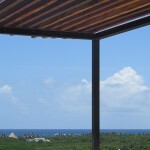 This Akumal condos project is perfectly located within a short distance of beaches, fabulous restaurants and stores. 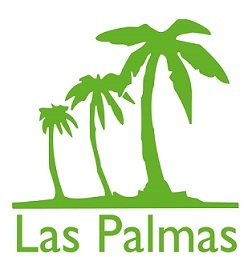 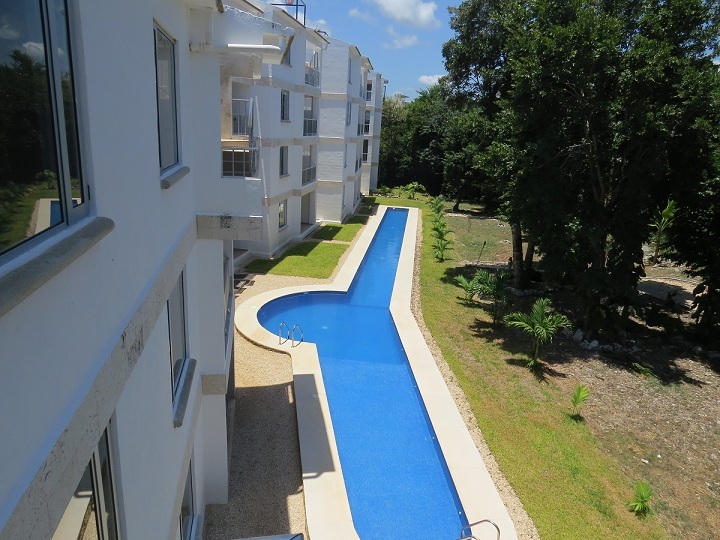 Las Palmas Yalku at Sirenis Condos in Akumal are perfect for long term investors who want a SAFE asset. 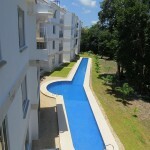 There are total 35 condos in 2 towers – Areca and Kerpis. 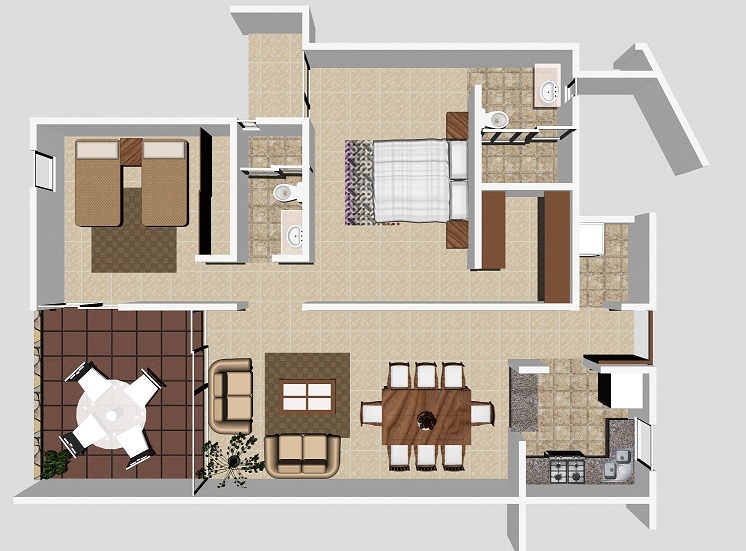 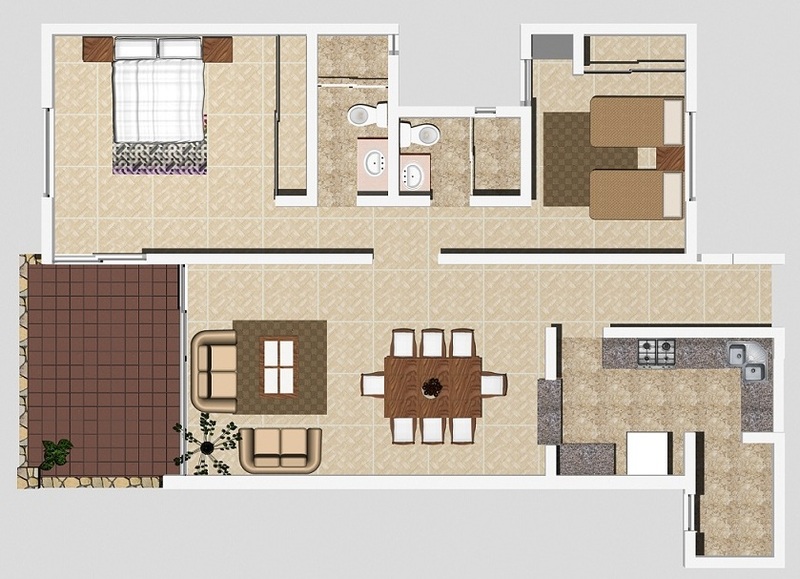 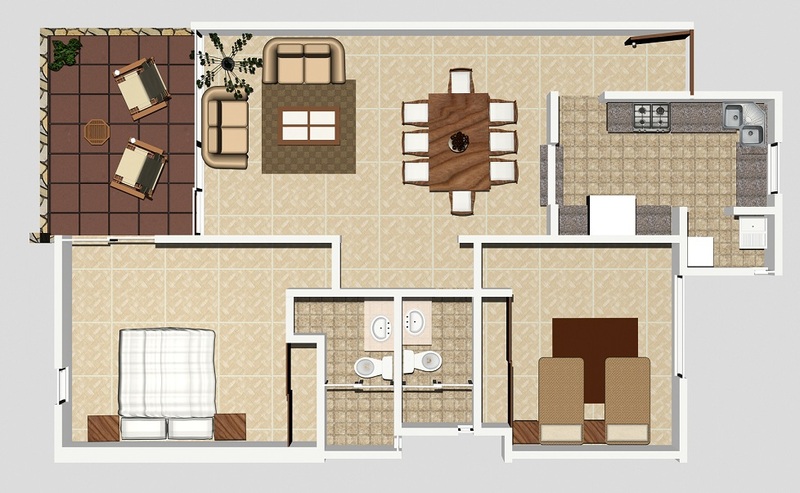 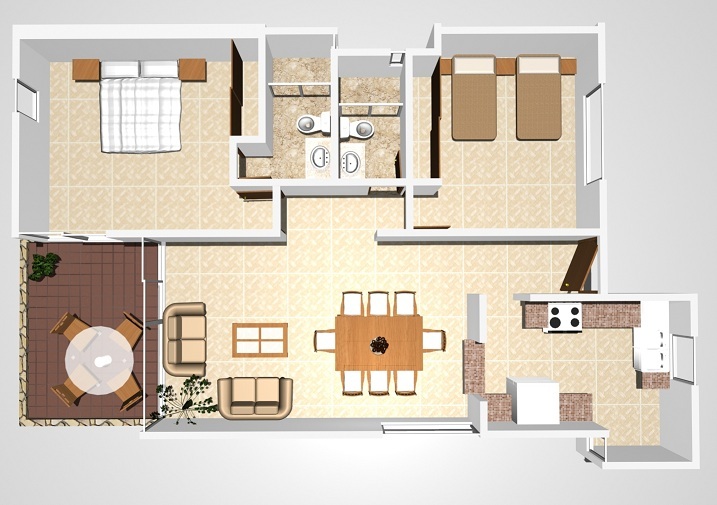 There are two and three bedroom condos with two baths. 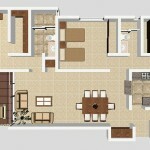 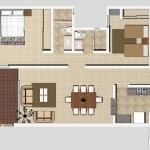 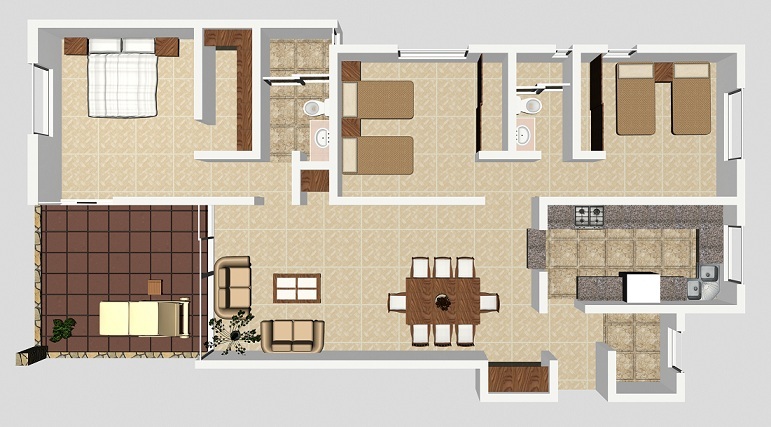 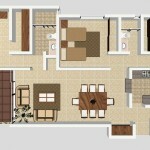 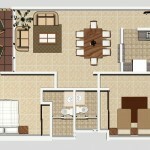 The area of condos range from 110.16 to 163.67 sq. 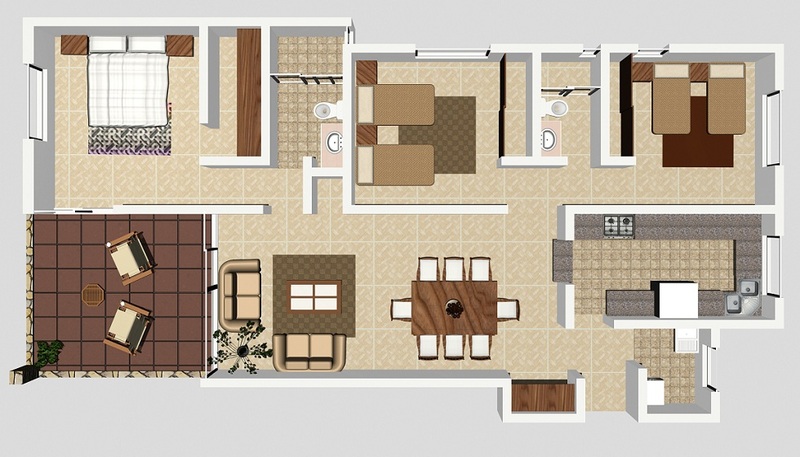 mtr. 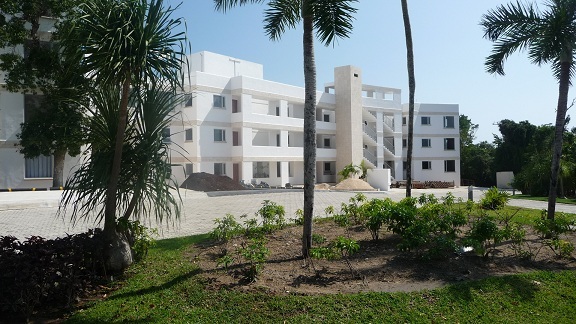 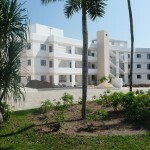 Sirenis is an world class resort Complex with 24×7 security. 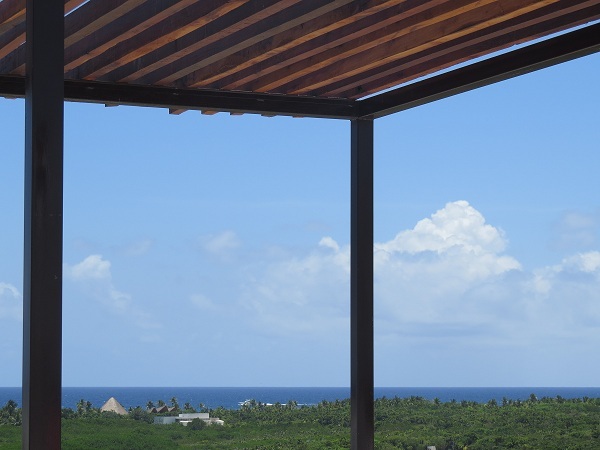 Sirenis Mayan Resort is arguably the best resort in the region with the prospect of four 5-Stars Hotels to be operational in the next 3 years, having in total 1,950 rooms, with all the best and luxury amenities and facilities. 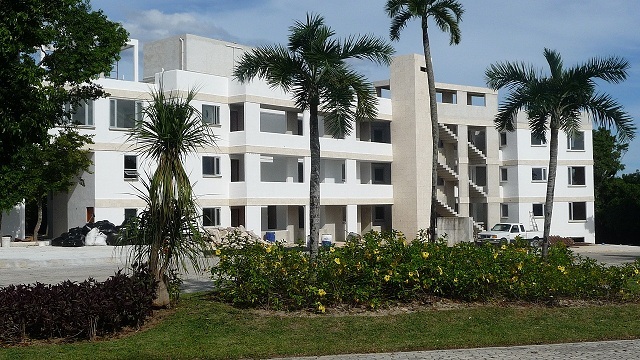 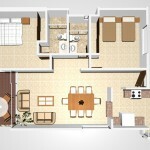 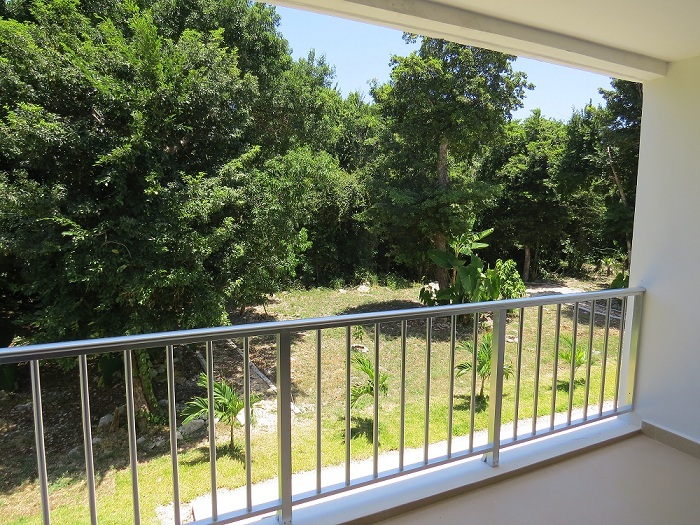 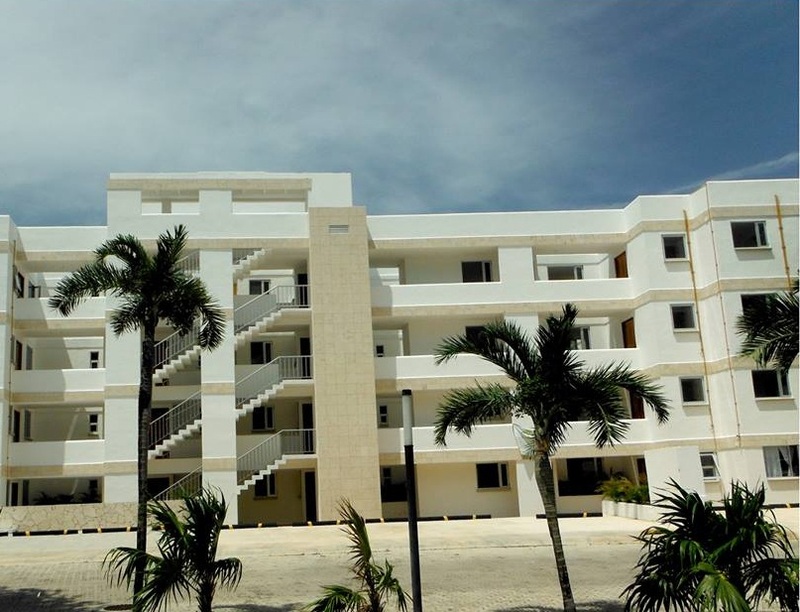 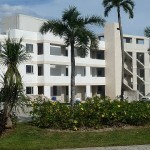 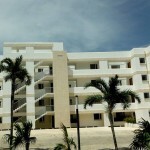 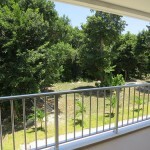 Akumal condos for sale are the best investment option currently in Playa del Carmen. 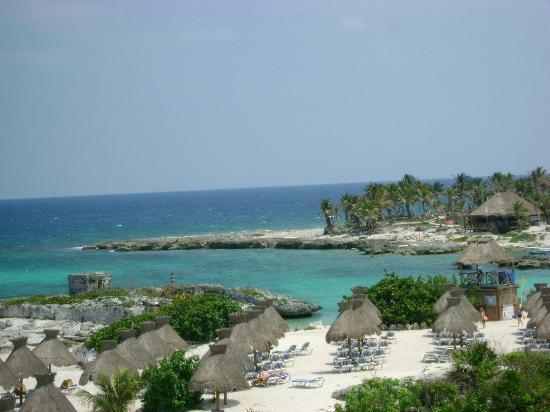 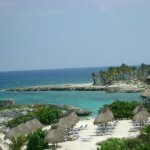 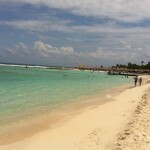 Akumal is popular tourist destination with clean and beautiful beaches. 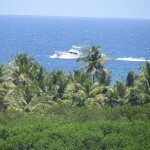 It is famous for its snorkeling and swimming with turtles who nest here ever season.